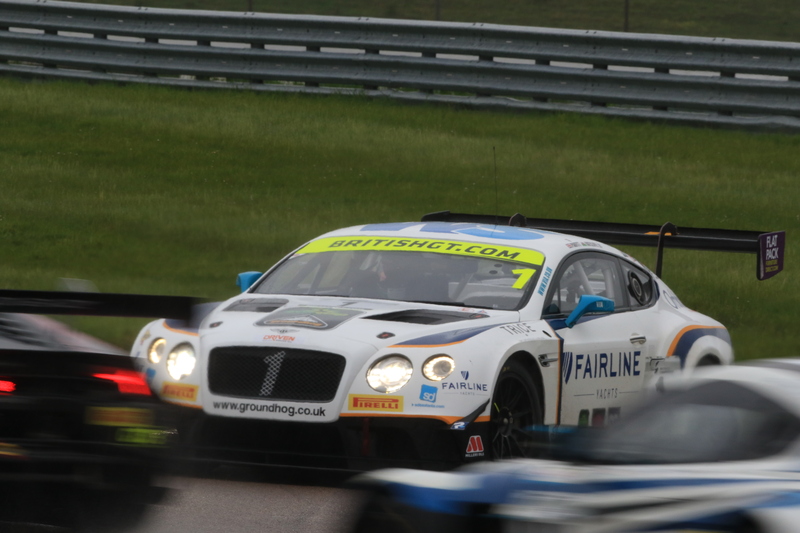 After a difficult first practice session for the #1 Team Parker Racing Bentley Continental GT3, 2017 Drivers Champion Rick Parftt Jnr took time to explain the challenges of driving the Bentley in damp conditions. 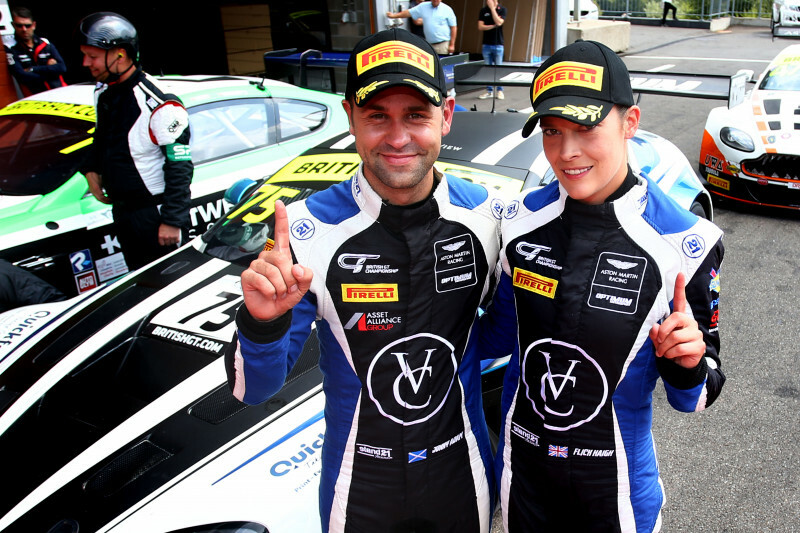 After taking victory in Race One at Oulton Park over the Easter Weekend, Race Two did not go according to plan for the #75 Optiumum Motorsport Aston Martin V12 Vantage, driven by Flick Haigh and Jonny Adam, after Adam incurred damage in the extremely wet conditions at the start. 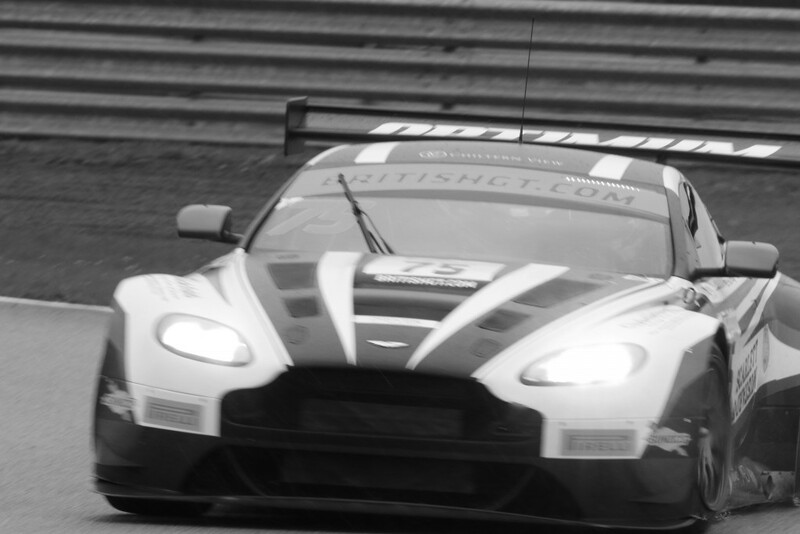 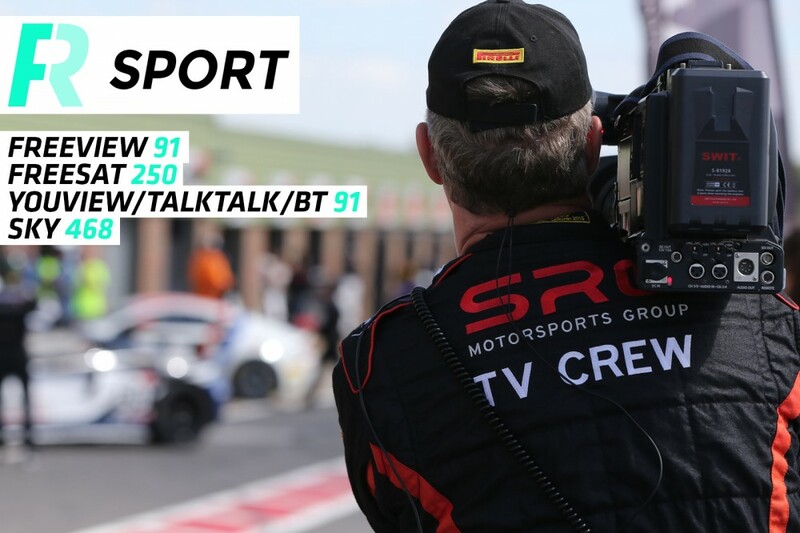 Mark Farmer, partnered with Nicki Thiim in the #11 TF Sport Aston Martin V12 Vantage, is impressed with his new team-mate but explained that the break with Jon Barnes was not easy. 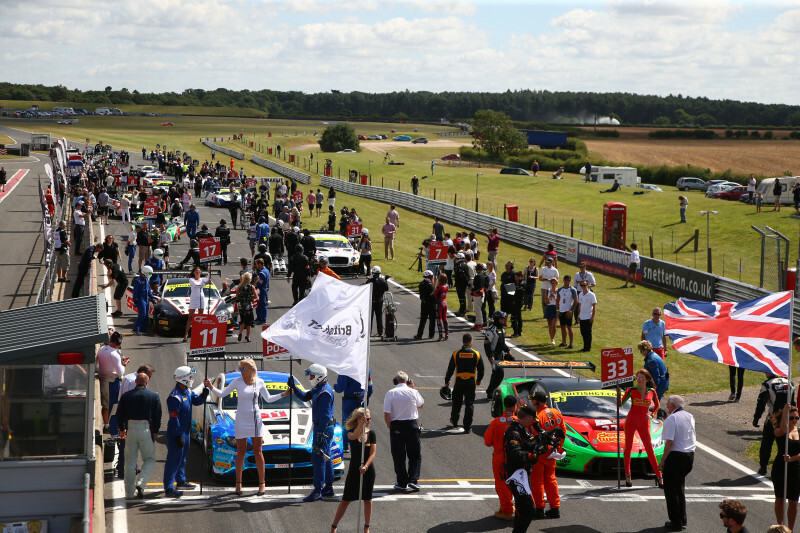 “Considering his lack of circuit knowledge, he’s pretty impressive,” said Farmer as Thiim continued to improve his lap-times at the Corby circuit.